Removes water marks and stain using only water. 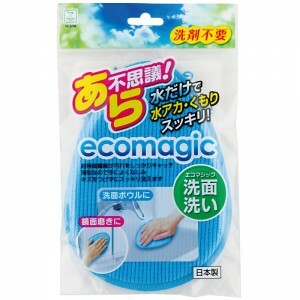 Simply soak the Ecomagic with water. It thoroughly clean water marks and stains using only water. 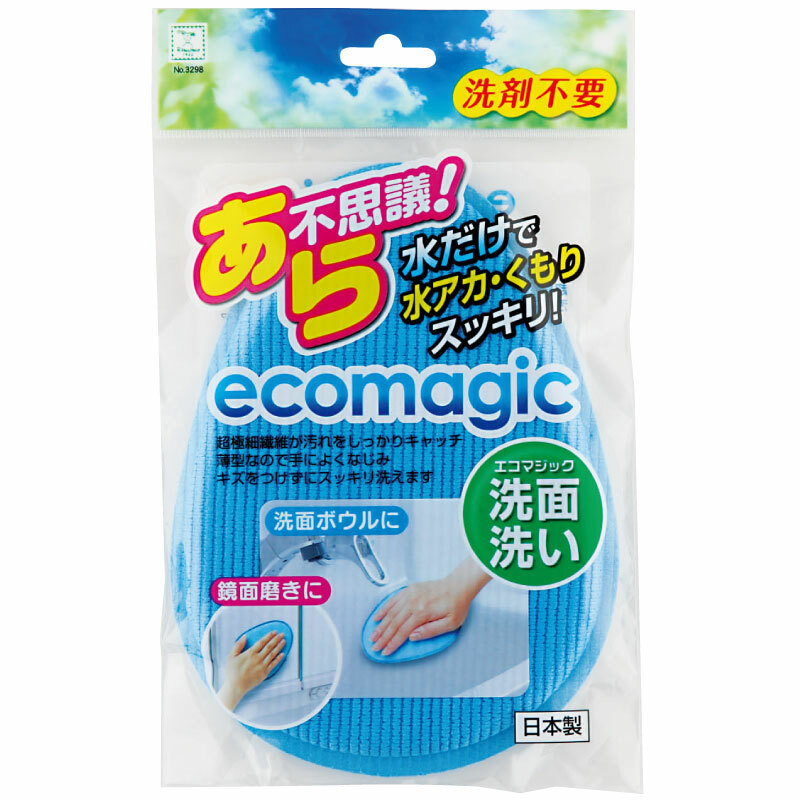 This detergent-free solution is friendly to your skin, wallet, and the environment.